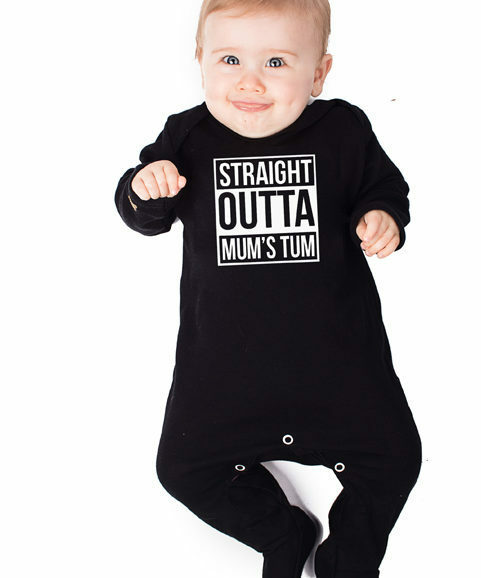 Cuddle up with your baby in this snowman baby sleepsuit & you sure won’t be getting a frosty reception! 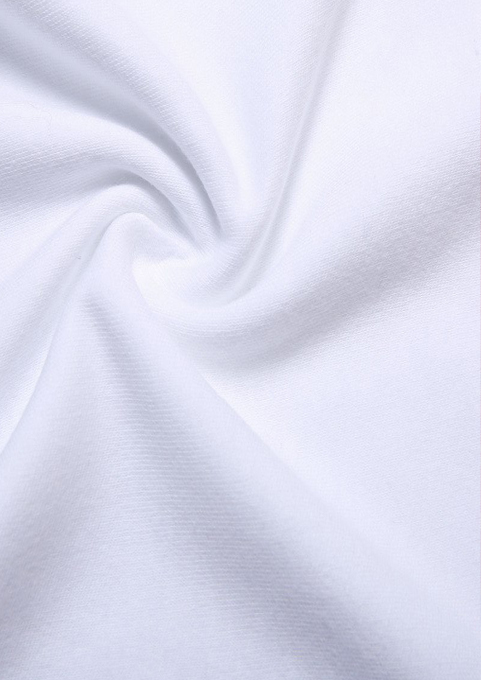 Luxury soft white quality cotton. Cute Snowman face print to front stays bright wash after wash.
Unisex makes it fab for baby boys or girls. Poppers to inner legs & a envelope neckline make dressing baby quick & easy for you. 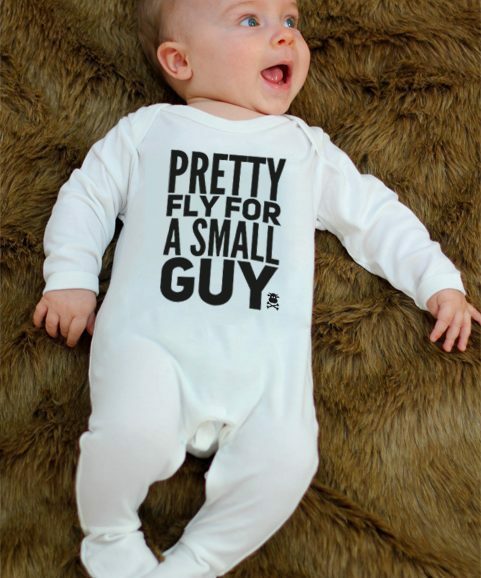 A Baby Moo’s design, A perfect baby’s first Christmas outfit. 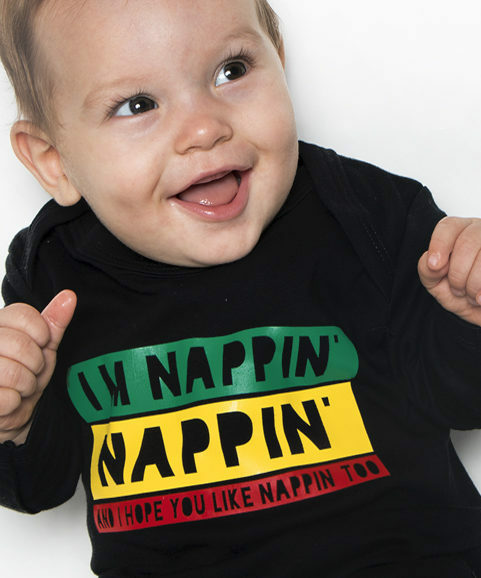 Sizes 0-3 months, 3-6 months & 6-12 months.